Rental car Peru: Time for some adventure! Would you like to discover Peru by rental car? Then don't hesitate and have a look at our portal Driveboo.com and book the right rental car for your trip to Peru. 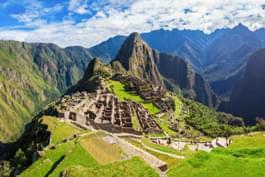 The country in South America has much more to offer than the famous UNESCO World Heritage Site Machu Picchu and the capital Lima. 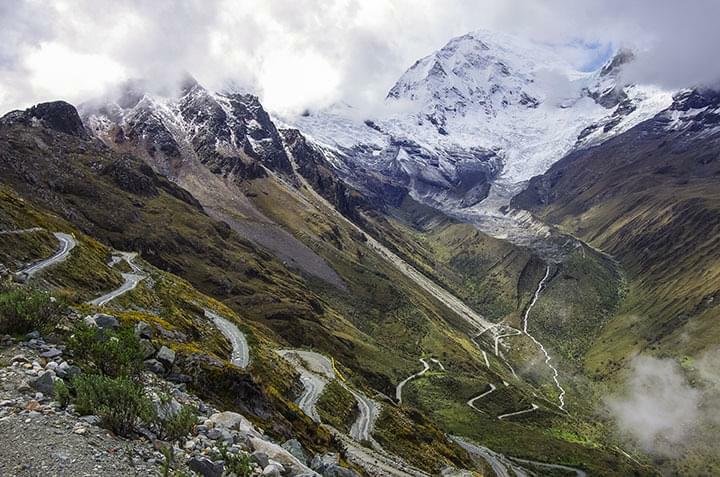 Embark on an adventurous trip through Peru by rental car and discover the highlights on your own! Which sights in Peru should I definitely visit? When you hear Peru, you automatically think of the ancient city of Machu Picchu. The city of the Inca is located in the middle of the Peruvian Andes on a mountain top and can be reached by bus or train as well as on foot. If you follow the Inca Trail to Machu Picchu, you will marvel at some of Peru's most beautiful landscapes. The trip usually takes two to four days. A good planning and preparation is therefore recommended. 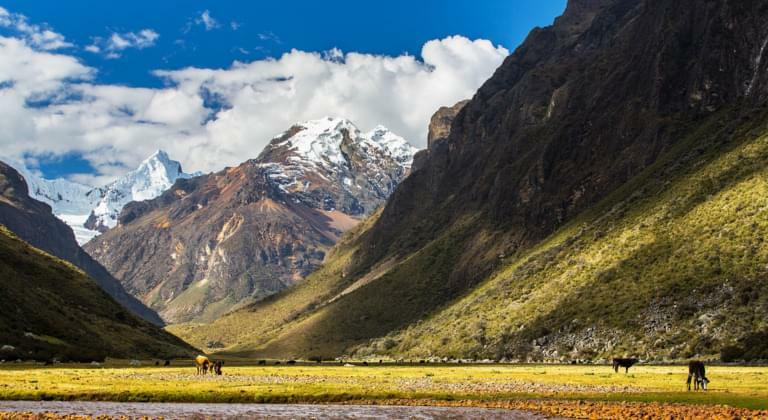 The Sacred Valley of the Incas should be at the top of every nature lover's travel list. It lies north of Cusco and can easily be reached by bus. Be enchanted by extensive fields and snow-capped mountains and look forward to visiting ruins and salt terraces. 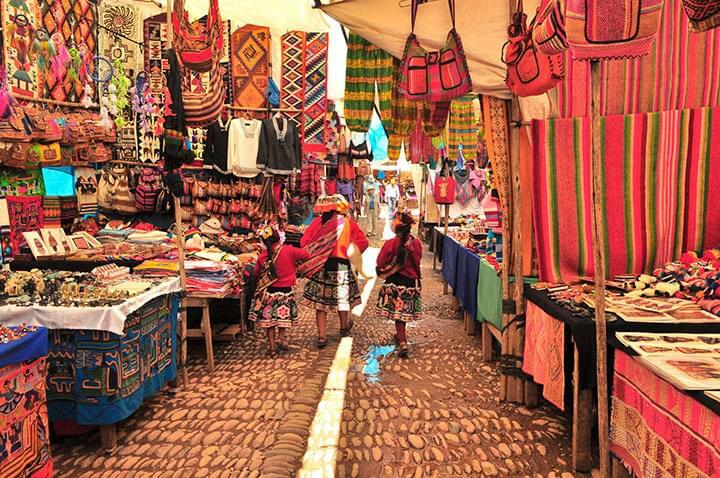 Stroll through one of the colorful markets of the Andean villages or go on a mountain bike tour. There will be no time for boredom in the Urubamba Valley.